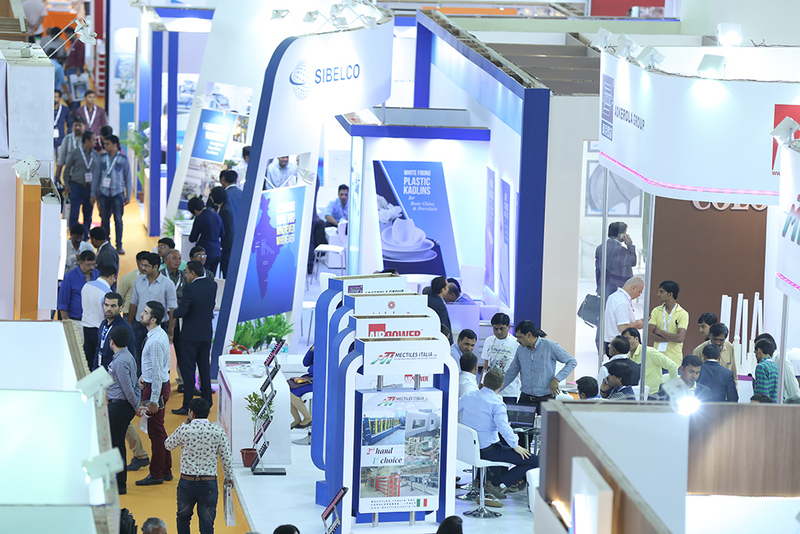 With 235 exhibitors from 14 countries and more than 6,350 visitors from 36 countries, the co-location of Indian Ceramics and Ceramics Asia 2016 proved to be extremely successful when these two events were held at the Gujarat University Exhibition Centre from March 2 to 4, 2016. The additional hall, which increased the amount of exhibition space by 4,000 square meters, also met with a very positive response. The next “Two shows – One date”, Indian Ceramics and Ceramics Asia will be held from March 1 to 3, 2017 at the same venue in Ahmedabad.